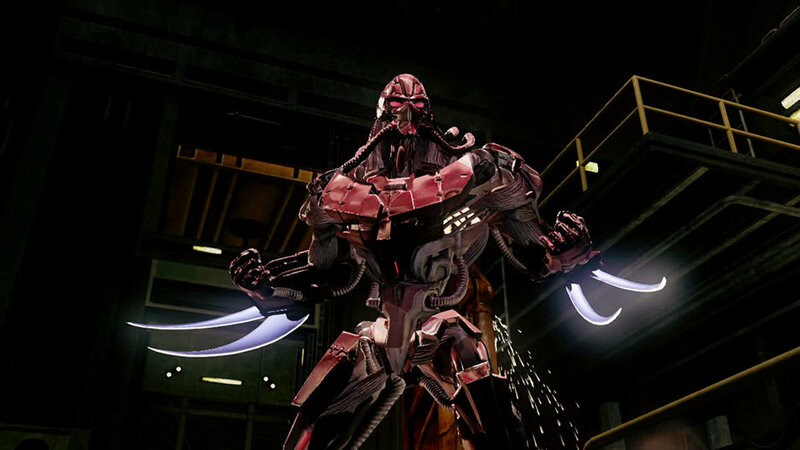 Iron Galaxy will head up the Xbox One-exclusive fighter, Killer Instinct, following Amazon’s acquisition of ex-developers Double Helix. “This is an amazing opportunity to work on a game and a genre we are super passionate about,” Iron Galaxy CEO Dave Lang told Polygon in a recent interview. The studio is known for their work on fighters like 2011’s Street Fighter 3: 3rd Strike Online Edition and 2013’s Divekick. With that decided, Double Helix is still in the midst of putting the finishing touches on KI’s first season of content, including the eighth and final character add-on, Fulgore. He, along with the brand new Arcade Mode and Online Lobbies, will be arriving April 9 in a new KI title update. Looking forward to what Iron Galaxy has in store for KI’s future?